Visiting the Amazon in Brazil you will have more ways of transport to get around than you would actually think. You can easily access even smaller cities inside the Amazon by local buses or a car and you also have airlines connecting the cities most visited by tourists. Local travel in Brazil is always easy. Public transport outside of the Amazon is generally by bus or plane, though there are a few passenger trains, too. However you travel, services will be crowded, plentiful and, apart from planes, fairly cheap. 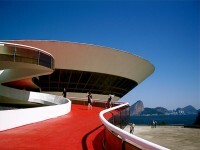 Car rental is possible, but driving in Brazil is not for the faint-hearted. Hitchhiking, over any distance, is not recommended. Those who prefer to travel on four wheels have lots of opportunities to get around the Amazon. Buses are very common ways of transport for tourists but pay attention to the limited bus routes to Amazonas, Boa Vista-Venezuela and Guyana. 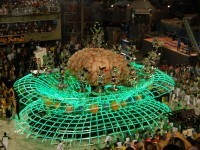 There are also bus routes from Tocantins and the Atlantic Coast to Belém. 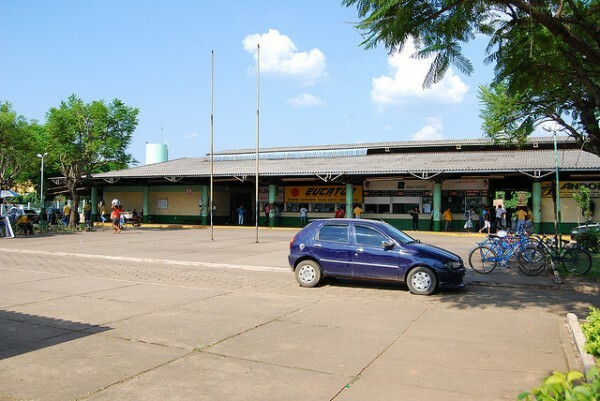 Bus routes from Santarém-Cuiabá are being improved now and they are running intermittently. If you want to get to Guajará-Mirim there are services along a small road, all paved as the most of bus routes to the Amazon. All these bus services are usually clean and comfortable and in the meantime you can enjoy the natural wonders around the Amazon. 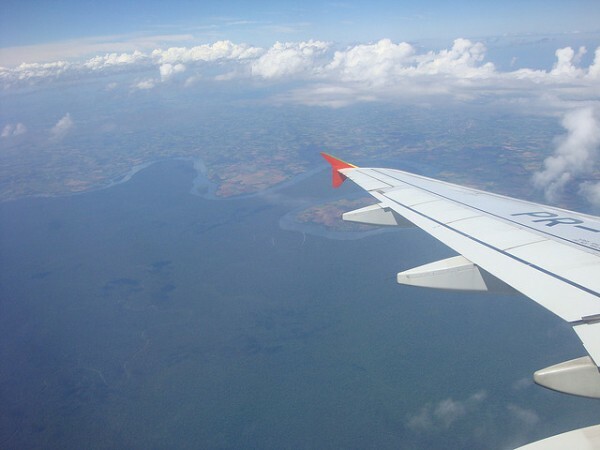 Flight networks around the Amazon are very extensive, there are many possibilities to get to the location you want. 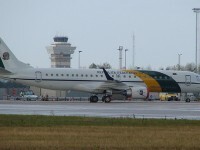 Both state capitals of the Amazon and smaller towns can be reached easily by Brazilian airlines. Checking the airline websites should be important for latest prices and details because schedules might vary and routes are closing and re-opening frequently. 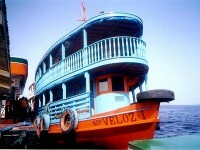 Boats as a way of transport serve an extensive network of the Amazon and they are often called buses of the Amazon. To catch the current boats are staying in the middle of the river and won’t let you have a great view while traveling. On the boats they serve food, usually beans and rice and there is also a bar with snacks and drinks for travelers. 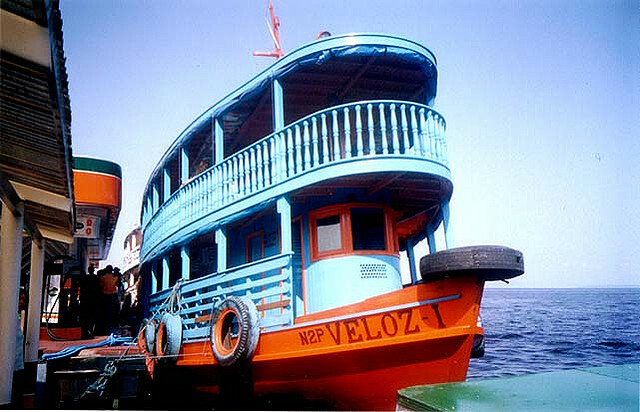 Boats quality and size varies greatly, the busiest routes such as Manaus-Tabatinga and Manaus-Santarém-Belém are served by the best boats. Some higher price boats have air-conditioned cabins and berths with bathroom.